When I think of my past in photography I can’t ever remember feeling such a sense of satisfaction as I felt when I bought my first SLR camera. It was a Zenit 12XP. 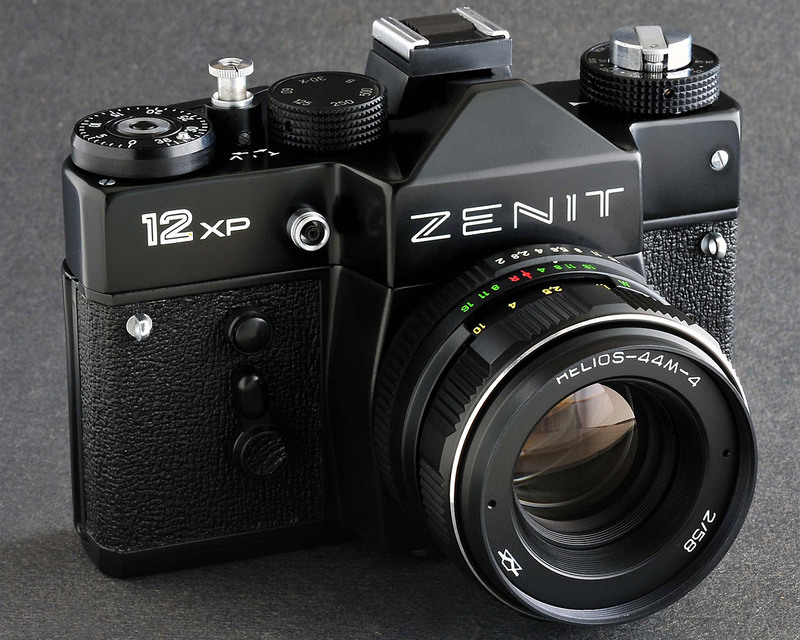 The Zenit 12 was first released in 1983 and the XP model was intended for export and so it was named XP from the word export. I bought my XP in 1987, in Athens, from a Russian immigrant paying a 1/3 of my salary at the time. I had been thinking about getting a SLR camera for years, but my economical situation didn’t permit me to. From 1984 to 1986 I served my military duty in the Greek army, so it was impossible for me to buy any such equipment. When I was finally dismissed from the army, and started working more consistently I bought a Honda 50cc moped and then a guitar with my first savings. The camera was my third serious investment. This camera became my faithful companion for four years and we studied photography together on the road before I seriously took up photographic studies at the Focus School of Photography. I betrayed her in 1991 and dumped her for a Nikon FM2 and locked her away in a closet to be forgotten.